For those who believe reading should always be fun, for those who believe the words guilty and pleasure should never be used to refer to a book, for those who believe YA novels are literary too, and for those who realize there is nothing more divine than a great book and a good glass of wine, this site is for you. 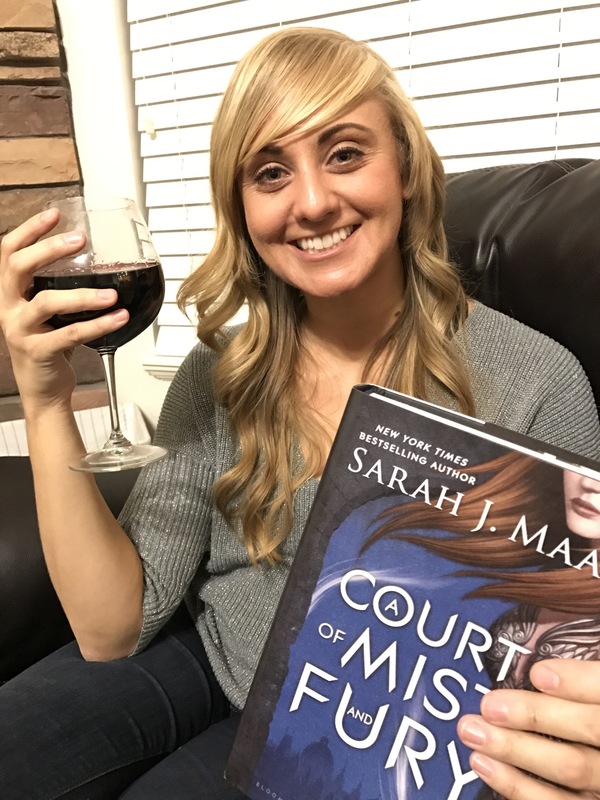 Krysti is a pairer of wines and YA literature, a literary world adventurer, a book reviewer, book blogger, bookstagrammer, and the co-founder of the COOLEST book club in Utah, YA and Wine! http://www.kingsenglish.com/ya-wine. First of all, thank you so much for considering me to review your book! I review Young Adult novels of all genres, and I do read and review all the books featured on this blog personally and honestly. Due to time constraints, and my ever-growing TBR pile, I do plan my reading schedule months in advance, so the earlier I receive your review request the better. I do accept a limited amount of individual requests and do not accept self published books at this time. I do accept books both printed and in ebook format. Sending me a book does not guarantee a review, especially if it was sent to me unsolicited. Please contact me through any of the above channels prior to sending me your book. I DO NOT accept/receive monetary compensation for any of the books that I review or feature on this blog. Really liked this book a lot. Very near perfect. Wasn’t really for me, but did include some elements I enjoyed. Didn’t enjoy and wouldn’t recommend. Thank you so much for thinking of me! I really appreciate that. And congratulations on winning yourself! Oh thank you so much! I really appreciate you thinking of us! And congrats on winning the award yourself!! !